Home Tags Posts tagged with "R&B"
“ONE DAY AT A TIME ” WITH R JAY! When I was recently contacted by R Jay’s promotional relations company to do a feature story on R Jay, it was like any other email I would receive asking me to review music or to do a feature story on an upcoming or unknown artist. But, when I listen to his new touching music video “One Day At A Time”, I was very impressed. As “Scope Magazine” said, R Jay has “voice, presence, appeal and that he has it all”. R Jay is a very talented and dynamic singer/songwriter and producer. To be able to make a soul-filled multi-genre song with a variety of range is pretty crafty. So, when I was asked to consider it for a future feature in BackBeat R&B, I was honored. R Jay is ready to share his voice and talent with the world and jump into the music ring as well as prove himself as a unique artist who is committed to making his dream come true. Thank you, R Jay, for allowing me to jump into your ring and get a quick snippet of what you are all about! BB: What drew you into the music industry? R Jay: My dad has been playing music and singing for me since I was 2 years old. BB: Who are you inspired by? R Jay: Whitney Houston, Michael Jackson. BB: If you didn’t become a musician what would you be doing today? R Jay: I would definitely be a pilot. BB: Do you write any of your own music? R Jay: Yes, I do write my own music but, “One Day At A Time” was given to me by my American manager. BB: Who are some of your musical influences growing up and even now? R Jay: Whitney Houston and Michael Jackson. BB: As an Upcoming artist, have you collaborated with others that have been in the business awhile? if so, whom? R Jay: No, not as yet. BB: What musician would you like to collaborate with? R Jay: I would love to do a collaboration with Bruno Mars. BB: What’s an average day like for you? R Jay: Taking care of my dog and in the studio working on my next project. BB: If you have one message for your Fans, what would it be? R Jay: Take life and your situation “One Day At A Time”. BB: Tell me about your favorite performance venue or one that you would like to perform at? R Jay: At this time, I do not have a favorite venue, I just love to sing and make people happy. 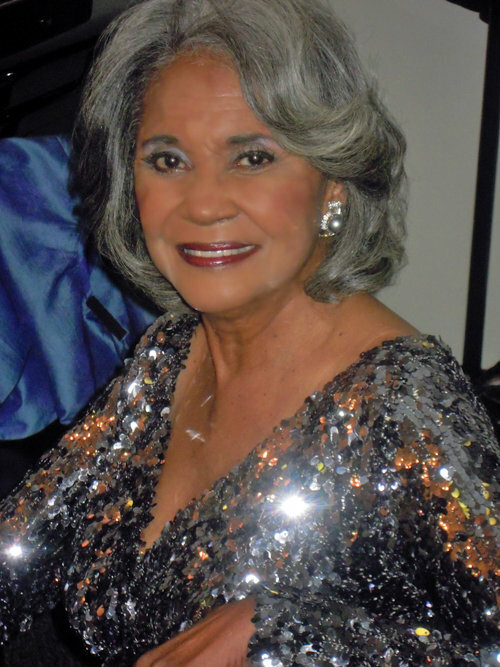 AN EXCLUSIVE INTERVIEW WITH CARLA COOKE, DAUGHTER OF THE KING OF SOUL! When I was given the opportunity to conduct an interview with Carla Cooke, I must say to call it an honor is definitely an understatement. The daughter of the late, great legendary “Sam Cooke” is definitely a chip off the old block. Carla has her own unique style as an artist of a legendary singer. But when you first hear her sing without knowing she’s “The King of Soul” daughter, you can hear something so familiar in her beautiful voice. A voice so strong in vocal range yet so soothing to the ear but the familiarity is that of her Dad. Put it all together and you get the lovely Carla Cooke. With upcoming shows, tours, and a new CD, Ms. Cooke has taken time from her busy schedule to give BackBeat R&B an exclusive interview about her Music, Life, and her Dad. BB: Do you feel people always have a certain expectation of you since you are the daughter of the late great” Sam Cooke”? If so why? 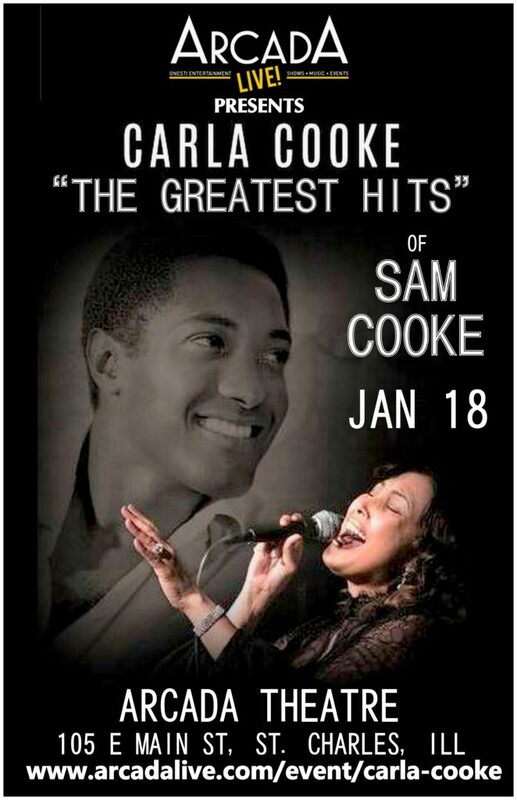 Carla: When people hear that I am the daughter of a Legendary artist namely Sam Cooke, I believe they wonder “Is she as good as her father vocally?”. Because he was such an extraordinary artist that people around the world still admire even today, much is expected of me especially since my show features my father’s music. BB: I believe children of legendary artist build their musical career under their own name, not thru their parent. Do you agree with that statement? Carla: Many children of legendary artists build their career under their own name. However, they still identify with their legendary parent, especially when they are starting out. They get more recognition in stating that they are the child of an artist that people have heard of in the music industry. Being the child of a legendary artist, I feel we have the right to do so. It is our legacy one that I am very proud of and it should not be hidden. BB: What made you want to become a professional singer? Carla: I really do believe it’s in my blood. Since I was a little girl performing in front of my Barbie dolls, music has been embedded in my heart and soul. I grew up in the church singing in choirs from the children’s choir to the adult choirs. I had my first taste of performing on my own when I was asked to give a concert at my church. I accepted but I was nervous about it, so I asked two of my friends to join me. We became known as “Redeemed and began giving concerts each year for Youth Month. With all that musical training and being immersed in music, I knew that becoming a professional singer was something that I would seek to do. BB: Do you ever become nervous or scared when you sing one of your Dad’s signature songs? Carla: I never get nervous singing my Dad’s signature songs. In fact, it brings me so much joy when I have the opportunity to sing his songs to others. I love it immensely. Each time it feels like he’s right there with me on stage. BB: What do you love about performing on stage? Carla: I like putting smiles on the audience face when singing my father’s music. I truly love engaging with the audience. I like having them sing with me and dance with me when I perform “Twisting the Night Away”. It’s just a great feeling when people connect with you while you’re singing a song on stage and touch their hearts in a special way. BB: I grew up on your Dad’s music, I love your CD “Time To Remember” because you sing a few of your Dad’s song. 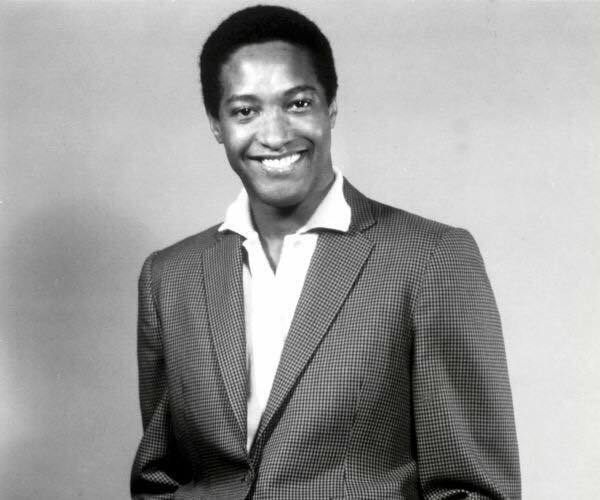 What is your favorite Sam Cooke song? Carla: There are several favorite songs of mine, but the on that stands out is “A Change is Gonna Come”. BB: I heard you write your own songs, what is the inspiration behind certain songs that you have written? 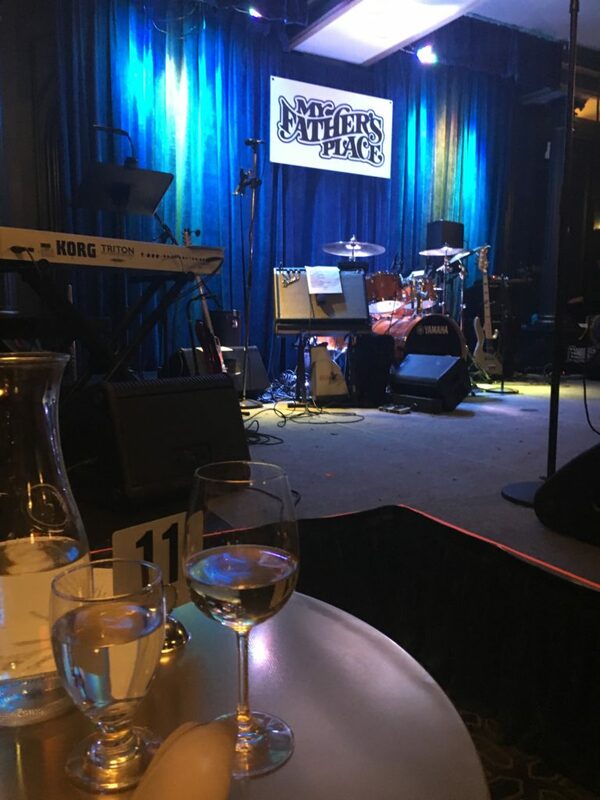 Carla: Pretty much like my Father, my inspiration behind writing songs is LOVE… Love is one thing that everyone can relate to and it’s even more powerful when portrayed through a song. BB: I read you are the Mom of 7 children. Did any of them go into music? Carla: In my 31 years of marriage, I am the proud mother of 3 sons and 4 daughters including twin girls. Two of my daughters sing on my shows with me. One daughter has written and recorded a Christian CD. We are currently recording a Christian song together for her new EP. BB: Do you have any upcoming Tours, Anything new for Carla Cooke? Would you please direct my audience to your website? 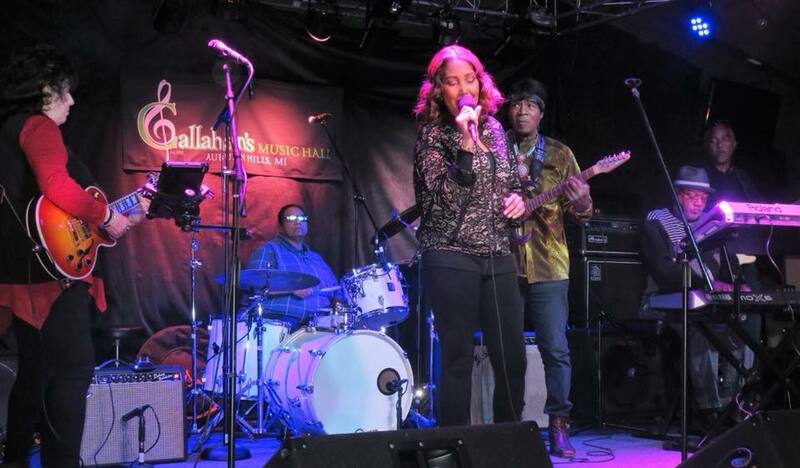 Carla: I have upcoming shows in Chicago, Illinois on January 17-20, 2019; Robinson, Illinois February 14, 2019, and Ann Arbor, Michigan on February 15, 2019, with more to come. 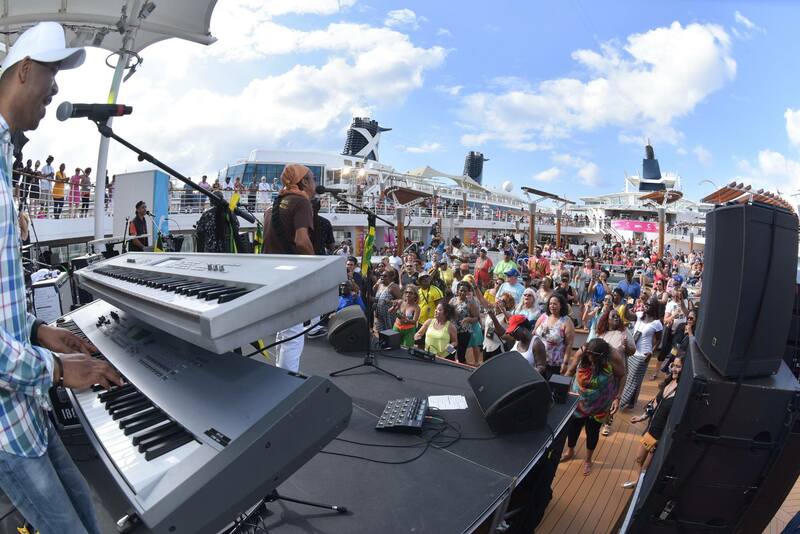 I am also on the Malt Shop Cruise 10th Anniversary sailing with Smokey Robinson, The Beach Boys and more November 2-9, 2019. I have a new CD that will be out next year. I am so excited about this CD. You can find future dates and news about me on my website carlacooke.com. I’d like to ask your readers to Please like my page and follow me on Facebook @thecarlacooke. I am on Instagram and Twitter @thecarlacooke as well. BB: Your Dad made a powerful impact on the world with his soulful beautiful voice. What would your legacy be? Carla: I pray that I could leave a mark in this world musically. Music is a part of me and forever will be. It’s a blessing to be able to travel and bring not only my father Sam Cooke’s music but my music to so many people around the world. 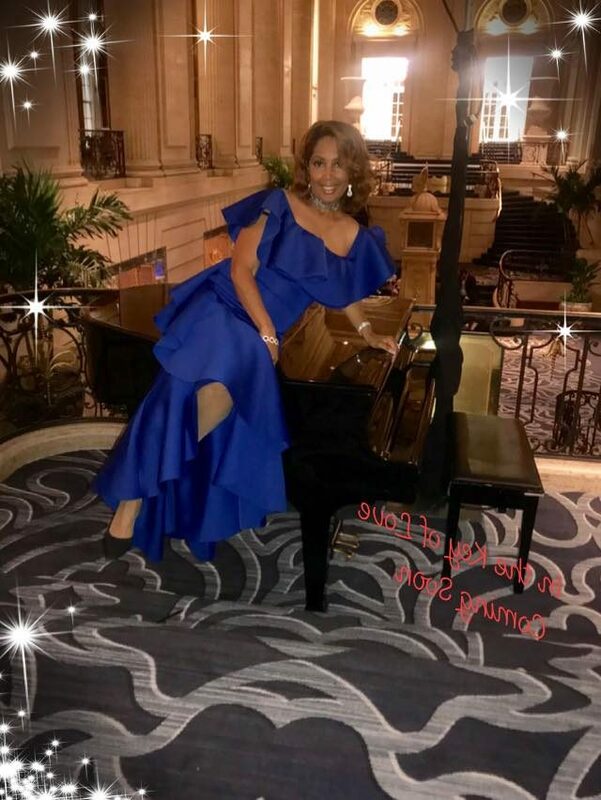 Ms. Tina Mazyck has a natural talent for melody and tempo. When you listen to her new single ” Get Your Love,” you know she is an artist to watch out for Today, Tomorrow, and Forever. With her Soulful sound, she is an artist that is exploding. Not bad for a songstress whose first love is Opera and then finally returns to the R&B and Pop Genre of music. In 2016, releasing her first EP “Mazyck,” in which she wrote and arranged her song “Sweet Between” from the same album exploded on YouTube views which led to it going viral on radio stations across the country. Her love for singing since the age of 5 and listening to other artists is what makes Tina as great as she is. 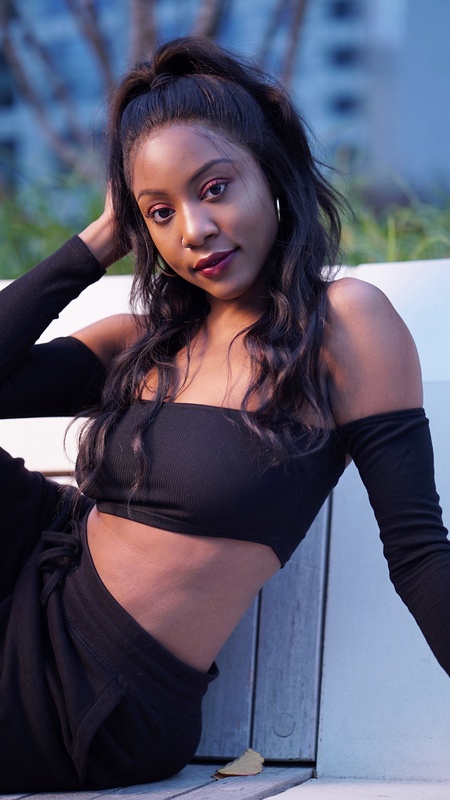 BackBeat R&B had the pleasure and honor of interviewing this extremely talented young woman who has a voice like no other and makes it look easy and Flawless. BB- As a new and upcoming R&B Artist, is there anything special that you do to get into a creative mindset? Tina– I don’t really do anything special. Whenever I get the urge to create, I follow it and just go with that 98% of the time. I feel like I can create music at any time. The other 2% of the time, I just listen to an instrumental to get the creativity flowing and sometimes listen to other artists I like. BB- How did you get started in the music business and do you write your own music? Tina- I’ve always had a love for singing since I was 5 years old. I used to sing with my sisters and friends. In high school, I became popular because of my singing, so I decided to pursue music after high school. I took voice lessons, was trained in opera, took performance classes, open mic, showcases, singing competitions and even tried out for American Idol. I write my own music, even though it was hard at first. I am much better at writing than I was a year ago. BB- Do you feel that you chose your “passion” or did it choose you? Tina- It chose me. I was born loving and appreciating music. I made my first song at 5 and it was about being a cowboy. I would always make up songs about any and everything. I also used do performance nights where I would sit my sisters down along with the cats and I would put on a show for them. BB- What inspired you to choose the singing field? Tina- I pretty much didn’t want to not do anything with it. Everyone around me loved my voice and was always telling me to pursue it for years. One of the biggest indicators that made me want to make music was when I would listen to music on the radio. I would always find myself putting my spin on it to make it sound more satisfying. I have always chosen singing. BB- Who is your greatest influence? Tina- Mariah Carey and Patti LaBelle. BB- Do you have a favorite singer? Tina- Beyonce. I love how she performs and brings people together with her music. BB- What would be your dream venue in which to perform? Tina-I would love to perform at Madison Square Garden one day. BB- Who would you love to collaborate with and where? Tina- I’d want to collaborate with The Weeknd, Luke James, Beyonce, Kanye West and SZA on a song. Even perform live with them. BB- If you hadn’t chosen the singing field, what would your alternate career path be? Tina- It would be skincare. I love natural skin care and making my own products at home. I do plan on opening a skin care line once I am where I want to be in my music career. Tina- Right now I am in creating mode. I am working on writing and making new music. Every month I will be dropping a new song/ visual. I will be performing/ touring hopefully in the spring of 2019. My next song release will be at the end of November. 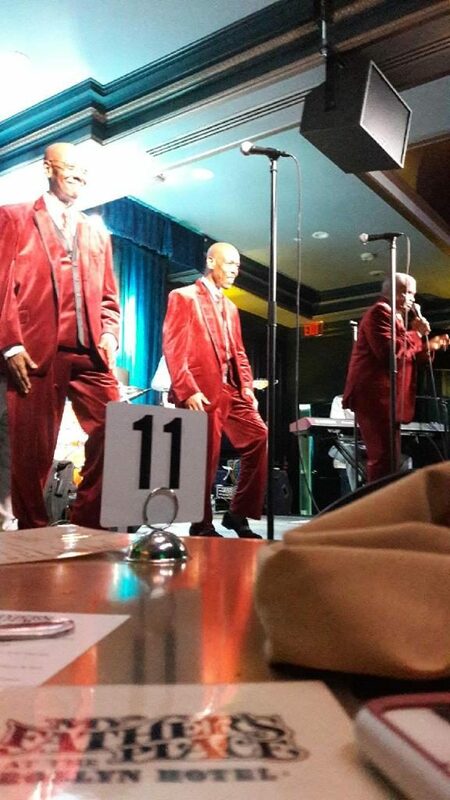 “BETCHA BY GOLLY WOW” @ MY FATHER’S PLACE FEATURING RUSSELL THOMPKINS JR & THE NEW STYLISTICS! 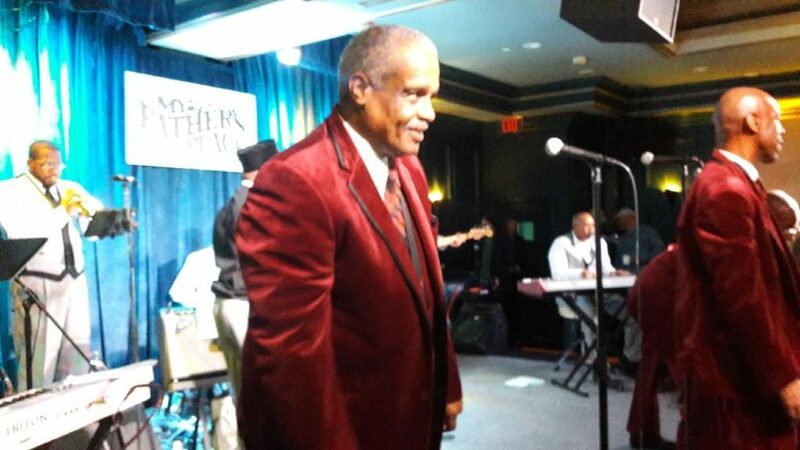 Russell Thompkins Jr. and The New Stylistics” took “My Father’s Place” in Roslyn New York, by storm last Saturday evening. The legendary lead singer and his New Stylistics performed with an even greater vengeance singing super hit’s like, “You Make Me Feel Brand New”, ” You’ll Never Get To Heaven”, “People Make The World Go Round” “You are Everything” and “Betcha By Golly Wow” along with a host of other classic songs. 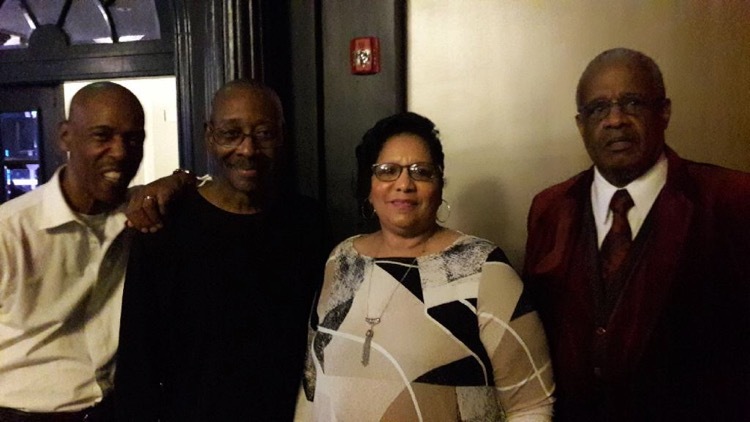 His phenomenal band opened up the show introducing the group with a musical melody and variety of classic hit songs that put Mr. Thompkins and The New Stylistics on the map. He talked about being in the music business for fifty years and when he started singing he said, “I am going to take you back to the 70’s”. He did just that, his range of voice is awesome and world class. His Philly sound is vibrant and one that fans never forget. His songs have been copied and sung by the finest music legends in the world. The music of RTJ and the New Stylistics is romantic, powerful, full of energy and mesmerizing. His signature song, “Betcha By Golly Wow”, is a song you just sit back, feel and enjoy. 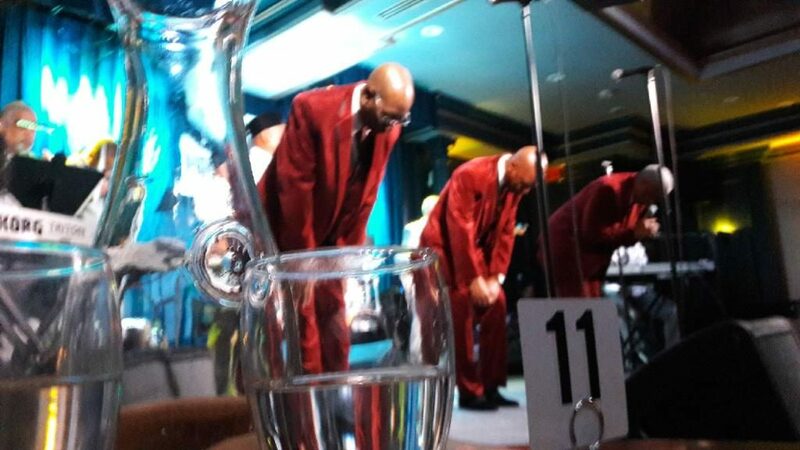 Russell Thompkins Jr and The New Stylistics were exceptional at My Father’s Place, they engaged with their audience, today’s generation better learn to appreciate artists like them. Classic music that will last forever because it was created from the depth of pure soul and the songs are timeless. Thank you RTJ and the New Stylistics for sharing your talent with the world. “READY FOR THE WORLD” IS “READY FOR THE WORLD” AGAIN! “Ready For the World” is back with a music vengeance, they are fierce and stronger than ever before. The talented R&B, Pop and Soul group from Flint Michigan had several singles in the mid to late 80’s featuring hits like “Oh Sheila”, ” Love You Down”, and “Digital Display ” as well as one Platinum and Gold Album. They disbanded in the early 90’s and are now ready to take the music world on again. They have a new single and are scheduled to tour in 2019 with another R&B Legend. BackBeat R&B had the pleasure and honor of obtaining an interview with these very busy and talented artists. BB R&B: You were on hiatus for a while and now you’re back, how did “Ready For The World come together and who created the Group? BB R&B: Who is currently the lead vocalist and describe the other Artists positions within the Group? Willie: Ray Lavender was chosen as the new lead singer to lead the new sound. Ray has worked with Tank, Akon and Teddy Riley. He had previously released a solo project back in 2006 under Akon’s label. He is poised to usher in a new era of music with the band. BB R&B: Is there a reason you named your group “Ready For The World “? Willie: In the beginning, we had toyed around with a few names such as ‘Private Boy’s School’, and ‘Point Blank’ just to name a few. Our two twin Attorney’s pulled the name Ready For The World from one of the songs we had recorded entitled Ceramic Girl. There was a phrase in the song, “So nonchalant laid back and Ready For The World”. So, we took their suggestion and named the group “Ready For The World”. BB R&B: Who were your biggest musical influences growing up? I Would love to know this from each Band member? BB R&B: How much do you feel the music you grew up on inspired you all to go in the direction that you’ve taken? Willie: We grew up in an era when music consisted of a multitude of genres that were popular. The 70’s had Disco, Jazz, R&B, Funk, Rock, etc… There are a bit of all of those styles in the music direction we went toward. We experienced a broad range of influences and we are thankful for that. BB R&B: “Oh Sheila” was a big hit and set in motion your Group to platinum with millions of albums sold, did you expect it to become as big as it did? Willie: We have always felt from day one that we can compete with the best out in the marketplace. We felt like we belonged. When we wrote those songs, we were simply writing from the heart. Putting on tape what we felt musically through the influences we grew up on and although we felt we could compete, I don’t think any of us expected the level of success we’ve achieved. It took not only great music but also great people from behind the scenes to make those records peak. We are grateful for that! BB R&B: Can you tell us the funniest thing or craziest thing that ever happened while on Tour? Gerald: One of the craziest thing that happened for me was. While performing at Disney World one of our sincere fans jumped into the water and attempted to swim across not knowing the water had electrical currents going thru it. Thank God everything turned out good. BB R&B: ” Ready For The World” has toured with greats like “Guy”, “Mint Condition”, “Jodeci”, “Boyz ll to Men”, and many other legendary musicians, what was it like touring with other prominent acts? picked up a lot from watching Luther Vandross from his sound check to his stage performance. BB R&B: What do you prefer, live or studio recording? Gerald: I like recording live and in the studio, it gives unlimited creativity and a variety of ideas. BB R&B: What’s different in the music industry today compared to when you all first started? Gerald: Today’s music industry Artists don’t get the experience of Artist Development. It was mandatory for us back in the day. BB R&B: What would you do differently if you were just entering the music industry today? BB R&B: So, what’s new for “Ready For The World? Any new Tours, Singles etc? 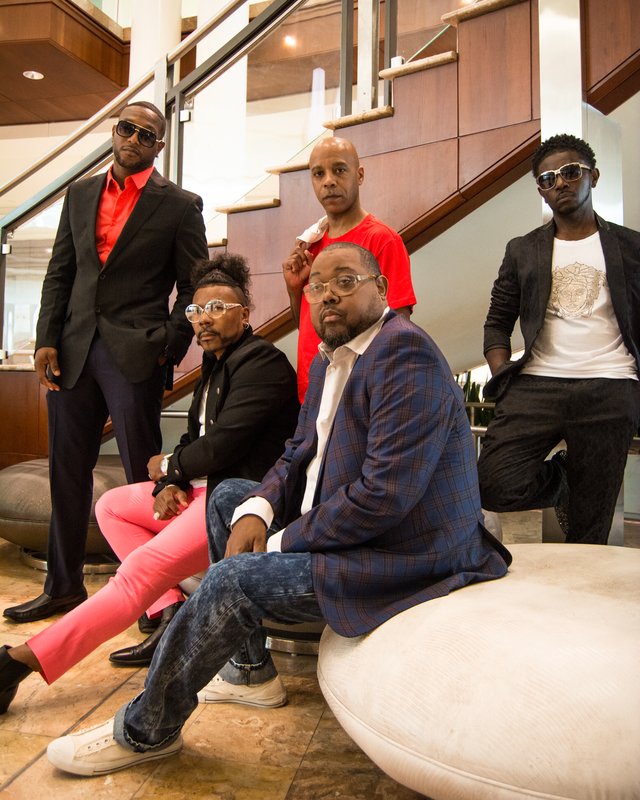 BackBeat R&B would like to thank “Ready For The World” for this interview exclusive and we appreciate you all for sharing your talent with the world! “The Queen of Soul” may be gone but, she will never be forgotten! Ms.Aretha Franklin never forgot where she came from, her fans, the people of Flint, Detroit, the Homeless, the Students, her involvement in Civil Rights and many others who needed her help. 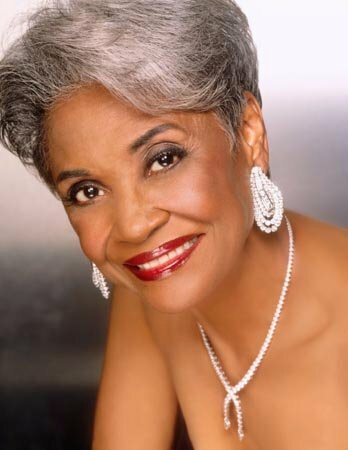 She was not only a 60’s pioneer in R&B music, (amongst other genres) she was a true humanitarian and legend. 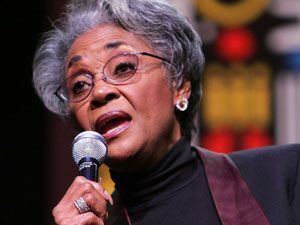 She influenced so many people, among them are Mary J. Blige, Alicia Keys, Whitney Houston, Luther Vandross, Natalie Cole, Celine Dion, her fans and many many more. Ms. Franklin was still a Gospel singer to the very end. She braved her illness and protected her public because she did not want us to focus on how sick she was but yet, she was very modest and humble about how she helped people and did not want you to fuss over her. Yes, the Queen of Soul has transitioned on but the impact she made on this world will always be remembered by all. Aretha Franklin commanded “Respect” yet she didn’t have to demand it! 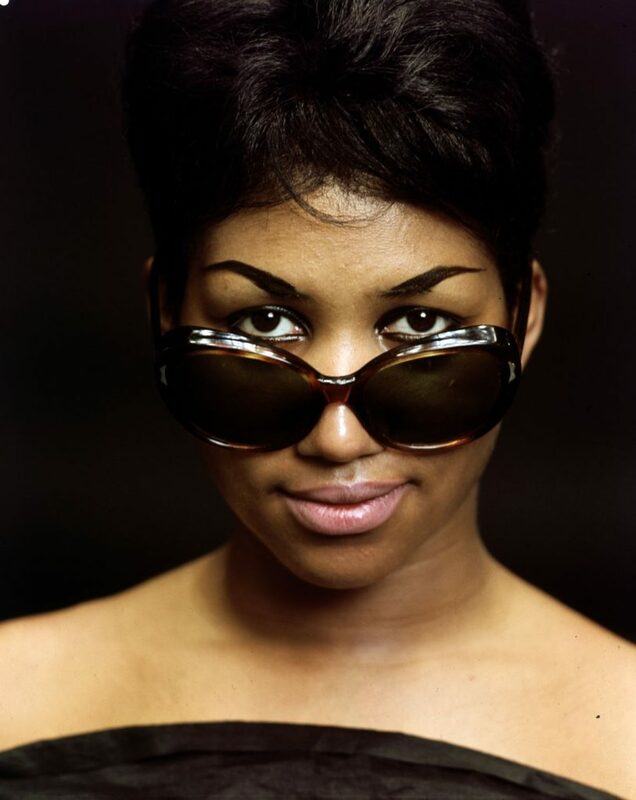 What a lady, yes we will miss her live performances, interviews and even acting gigs but the “Queen of Soul” will be remembered for putting so much emotion in songs like “Respect”, “Chain Of Fools”, and “Think” or her sassy range in songs like “Jump To It”, “Natural Woman” or ” Ain’t No Way”. 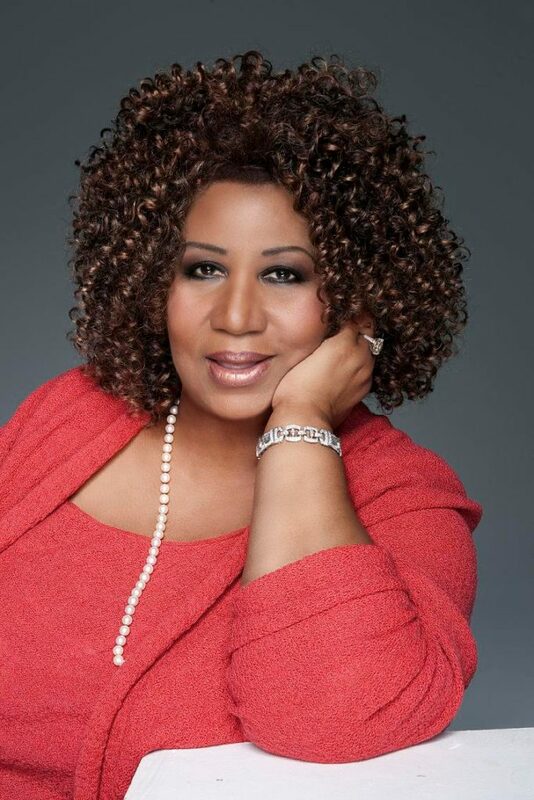 Ms. Franklin could do it all vocally, there will definitely be no other “Queen of Soul” for a long time but her music will continue to give Aretha fans the calm, joy and peace we all need especially with such turmoil in this world. R.I.P Aretha Franklin and thank you for sharing your voice with the world. 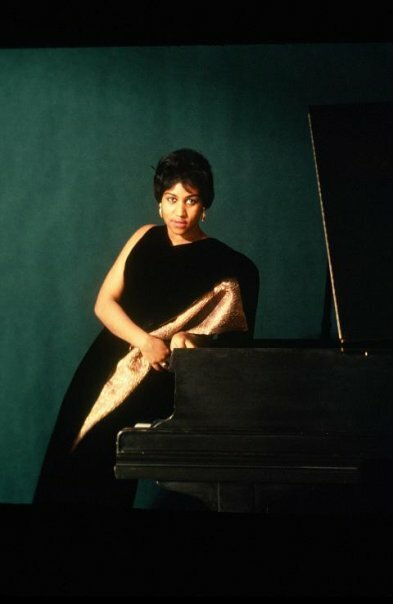 Aretha Franklins greatest Hits, check it out! This video tells it all!